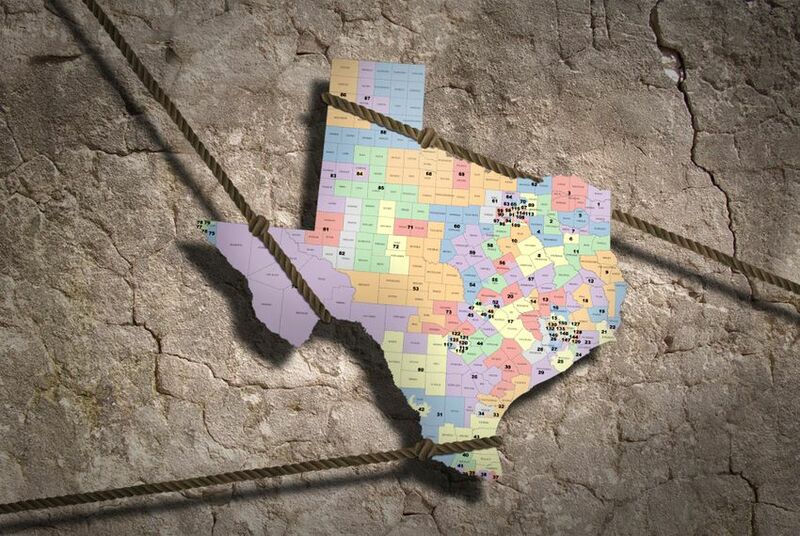 As the week-long trial on Texas' redistricting battle nears its finish line, testimony Wednesday washed the 2013 Legislature — the body of lawmakers who adopted the court-drawn state House and congressional maps still in place — back to shore. • It's been a legal squabble years in the making. Did the Republican-dominated Legislature in 2011 intentionally discriminate against Latino and black voters in redrawing the state's House and congressional maps? That's what the state of Texas and minority groups have gone back and forth over for six years. A panel of federal judges this spring ruled they did, but here's the catch — those maps never took effect. Instead, the same judges created temporary maps before the 2012 elections, and with the backing of then-Attorney General Greg Abbott and Gov. Rick Perry, the Legislature in 2013 eventually adopted them. • Some big-picture items: A couple things could happen if the judges find the state intentionally discriminated minority voters. For one, such a ruling could place Texas' election laws back under the federal government's watch — and the San Antonio court has previously ruled in a way that's raised that possibility. More immediately, the state's largest argument — that it can't be knocked for following the court's wisdom and adopting its temporary maps — would be weakened. • There's still more to go. Republican lawmakers are expected to testify before the panel later this week, and the trial is set to end Friday or Saturday. Follow Texas Tribune reporter Jim Malewitz for updates out of San Antonio. • #txlege continues to heat up — Lt. Gov. Dan Patrick is holding a press conference on the upcoming special session this morning at the Texas Capitol. Watch a livestream on our Facebook page at 11:30 a.m. Speaking of Facebook, Gov. Greg Abbott is returning to the platform to host a Facebook Live tonight at 6:30, the night before his expected re-election announcement. We asked, you answered — here are a few highlights from Wednesday's #MyTexasTake on Donald Trump Jr. and Russia. A lot of our readers chimed in on Texas Republicans in Congress being reluctant to answer questions about the news: "Oh we are talking about Russia. Our senators aren't talking to us," said @texaslawgirl, referring to U.S. Sen. Ted Cruz saying nobody in Texas asked him questions about Russia. "This native Texan who's lived in Texas her whole 66 years totally disagrees with Ted Cruz," said @charlsabentley. On the other hand, @Juice_g00se said, "I never thought I'd ever agree with Ted Cruz on something. I'm more concerned about issues that affect me like healthcare." And @waterblogue: "why any surprise at this? All intelligence agencies say Russia interfered to help Trump, who invited it." Thanks for your take! • Texas Democrats may not have their full statewide slate yet, but early bonanzas are already forming in several congressional races. • A Waco mom thought she had her 2009 traffic stop citation taken care of. But six years later, she was stopped and arrested — for failing to comply with a troubled state driver program. Join us on July 19 for coffee and conversation previewing the 85th special legislative session with state Reps. Carol Alvarado, D-Houston, Drew Darby, R-San Angelo, and Matt Schaefer, R-Tyler. Register for the 2017 Texas Tribune Festival! Join us for three days of the best conversations in politics and public policy, Sept. 22-24. Register here. Mandy Mann, a Waco mom, thought she had paid her dues for a 2009 traffic stop. But six years later she was stopped and arrested — for failing to comply with the state's troubled Driver Responsibility Program. A bill that would have abolished the program died during the regular legislative session that ended in May. 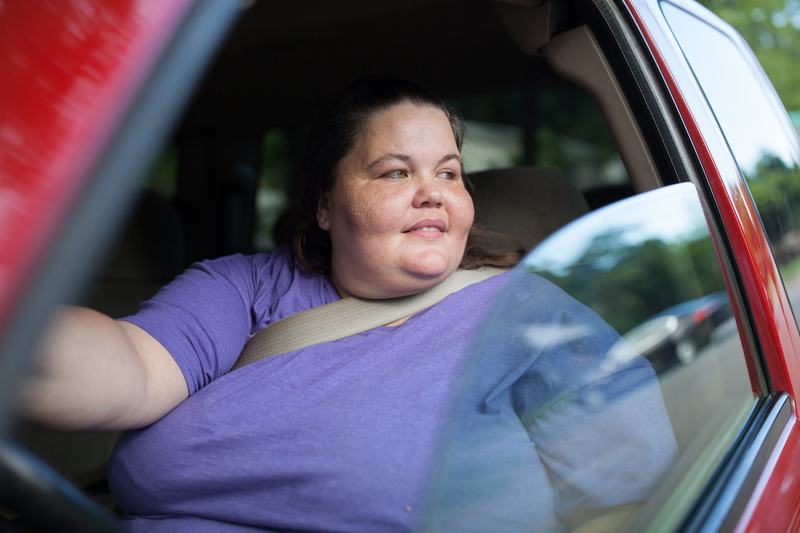 Listen to Mann detail her nightmare navigating the Driver Responsibility Program. Photo by Austin Price. See more photos on our Instagram account. Live chat: Which bills didn’t made it out of the regular session — and what’s ahead in the special? Join us Friday, July 14, at noon CST for a live discussion with our reporters. Save the date or ask a question. "We’ve had conversations with a handful of folks who are considering a run for governor. They’re the kind of people that make us excited." — Manny Garcia, deputy executive director of the Texas Democratic Party, on Democrats still filling out the statewide ticket.